My arm is currently in a sling with a separated shoulder from a mountain bike accident, so I'm trying to learn how to do everyday tasks one handed. 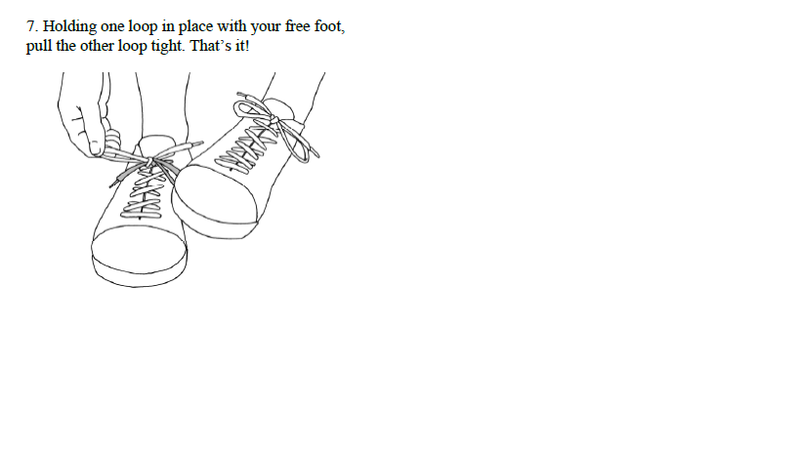 Shoelaces are proving annoyingly difficult. What's a good one handed shoelace knot? Note: I'm not interested in recommendations for wearing different types of laceless shoes. 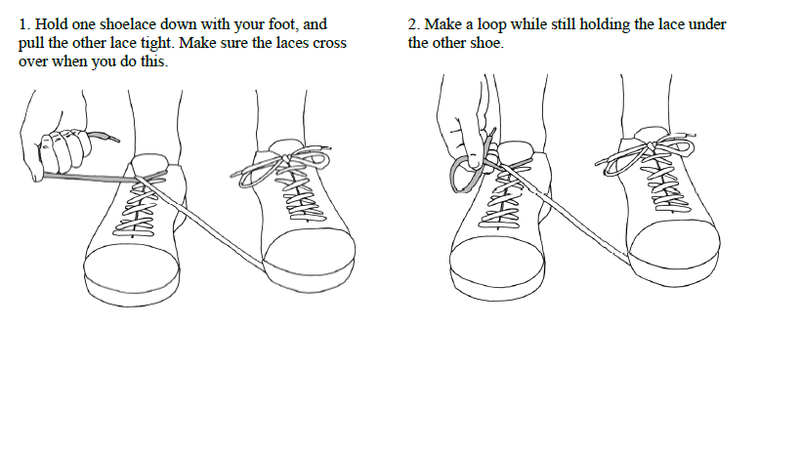 I'm only interested in answers that provide details on how to tie one-handed knots in lace-up shoes, preferably without having to re-lace the shoe. I realize this is not the answer you are looking for, but it deserves to be mentioned. As @amphibient mentions in a comment. People with long term medical issues that make tying shoes difficult, generally use shoes with Velcro straps or shoes that slip on without laces or ties. 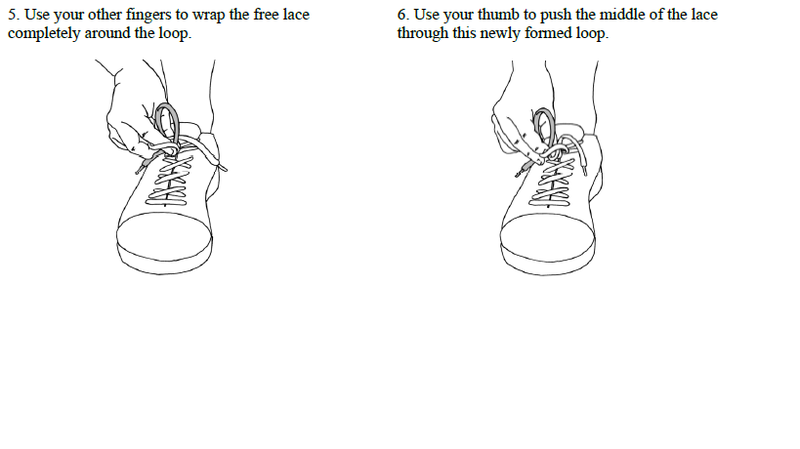 Alternatively, for short term issue, you can use the shoes you have now, and tie them loosely (put them in your lap where you can use two hands). 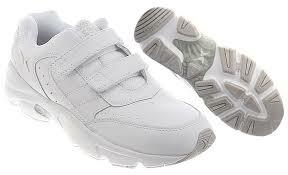 A loosely tied pair of soft shoes will slip on and off without difficulty. Hard dress shoes (for the office) are not going to work well with the loosely tied option. For a one-handed knot that doesn't require relacing, try the one-handed variant of the "Ian Knot" from Ian's shoelace site. The result is identical to a standard shoelace knot, though I suspect it will take some practice to master. The linked page has step-by-step instructions with diagrams, details, and a photograph of the knot in use. 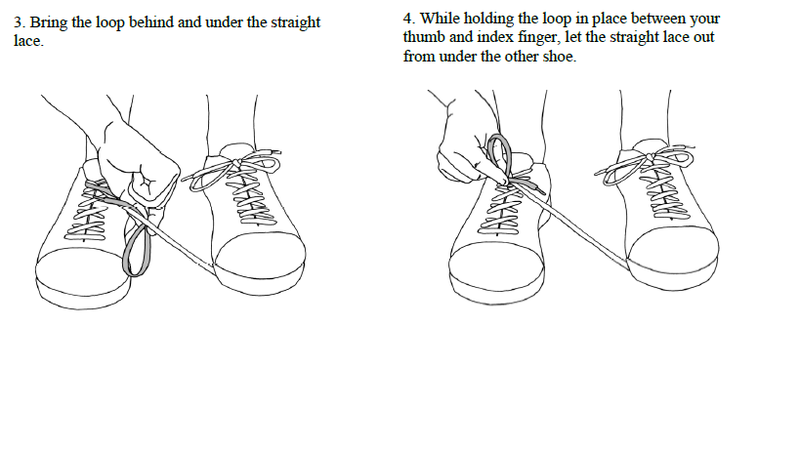 If you have a lot of eyelets and don't mind a slightly loose fit, there is also a one-handed lacing which relies on eyelet friction alone to keep the lace tight -- you just tuck in the loose end of the shoelace rather than tying it off. Not the answer you're looking for? Browse other questions tagged gear knots footwear or ask your own question. How do I tie a Prusik knot? How do I tie a bowline knot?